BERKSHIRE — A Galion man is in the Richland County jail following a high-speed pursuit Wednesday morning that ended with a crash in Delaware County. 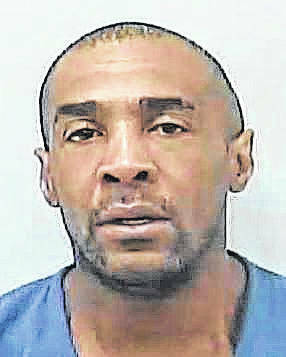 According to the Delaware County Sheriff’s Office, Rudel Chatman, 46, of Galion, was spotted in Columbus about 11:30 a.m. by members of the U.S. Marshal’s Southern Ohio Fugitive Apprehension Strike Team. Chatman was observed by SOFAST officers in the area of Cleveland Avenue and Case Road. At that time, Chatman started to elude officers in his vehicle. The car pursuit eventually ended up on Interstate 71 northbound and involved deputies with the Delaware County Sheriff’s Office deputies. 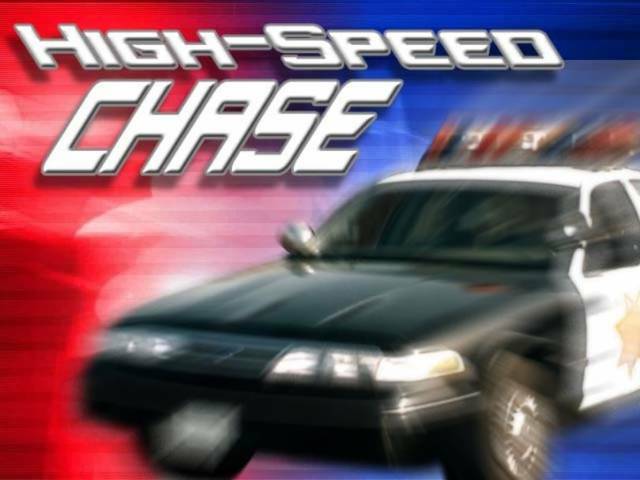 The chase involved speeds or moroe than 100 mph as Chatman was reportedly driving northbound on the southbound lanes of I-71. He crashed near the Morrow County line and was arrested. A news release state Chatman was the only person injured and was taken to a hospital to be treated for minor injuries. He was later transferred to the Richland County jail.